naruto. 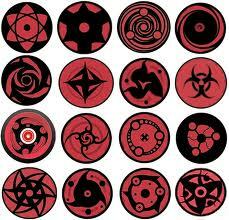 Uchiha and Sharingan InformationSymbol Uchiha Sasuke The Uchiha Clan were one of the founding noble families of Leaf village. The clan itself is said to be descended from the Hyuuga clan who possess the Byakugan bloodline and further back to be the h. Wallpaper and background images in the Naruto club tagged: naruto shippuden neji.